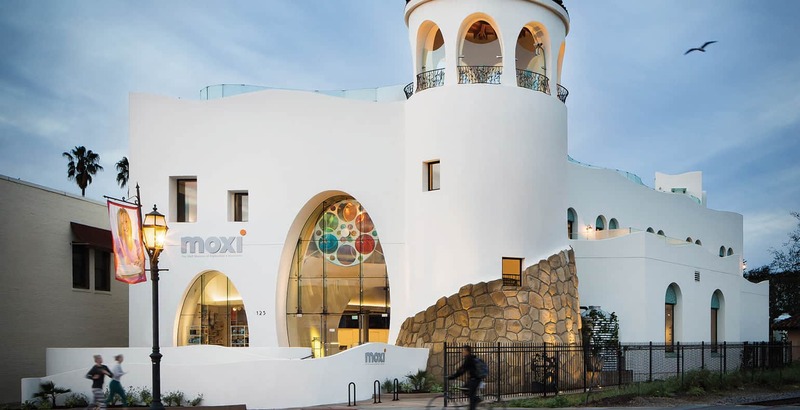 MOXI, The Wolf Museum of Exploration + Innovation opened its doors this past February and forever transformed lower State Street and the greater Santa Barbara community. 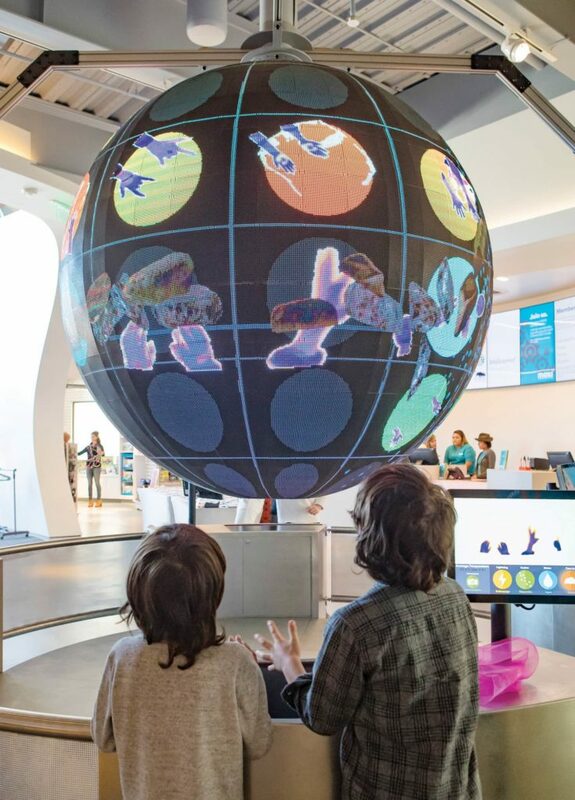 The architecturally stunning, LEED Gold Certified hands-on science museum with its trademark Towbes Family Lookout Tower and soaring glass entryway beckons guests to come explore, discover, and play throughout its three floors of interactive experiences. The museum’s mission is to ignite learning through interactive experiences in science and creativity. As Santa Barbara’s newest hands-on destination for families and curious minds of all ages, it beautifies and enhances our community in so many ways. 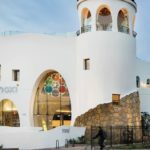 In just six months since opening, MOXI has welcomed more than 125,000 guests from around the world and been recognized as one of the “World’s 10 Best New Museums” by Fodor’s Travel. Nearly 4,000 school children have already visited on field trips, including 1,350 from 17 Title 1 schools. The museum’s first summer camps served and engaged 200 kids, including one session filled with teens from United Boys and Girls Clubs of Santa Barbara County. Campers had fun conducting experiments around a variety of themes and enjoyed tons of hands-on making, design-thinking activities and interaction with MOXI’s exhibits. Plus, more than 5,000 families have become MOXI Members in support of the nonprofit museum. MOXI is a place where fun comes first and learning happens in active, exciting, and unexpected ways. Themed exhibit tracks include areas dedicated to Sound, Fantastic Forces, Tech, Light, Speed, and Interactive Media. The third floor is home to the rooftop Levinson Family Sky Garden and features exhibits that take advantage of the natural elements and stunning views of the mountains, harbor, and Stearns Wharf. Be sure to stop in the Innovation Workshop, MOXI’s very own makerspace, to enjoy rotating daily activities in making and tinkering. When visiting, keep an eye out for the museum’s floor staff, known as Sparks, who are there to ignite that learning by sparking your curiosity and creativity. They’re the ones in the blue shirts and will encourage you to experiment, observe, explore, discover, question, make and design. Ann Kale, Ann Kale Associates, Ltd.